The new AMD AM4 Platform puts effortless compatibility front and center. 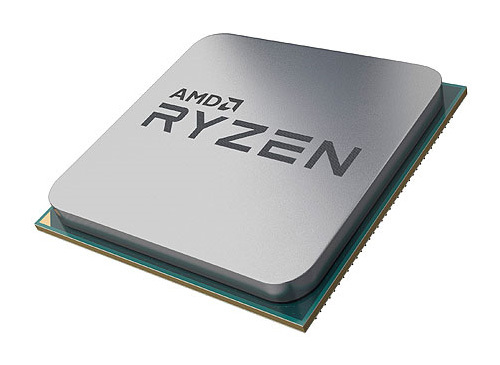 Our new 1331-pin processor socket works with the 7th Gen AMD APU, AMD Ryzen CPU, and the upcoming “Raven Ridge” APU. The one Socket AM4 motherboard you buy will work with any AM4 processor! And with support for the latest I/O standards like USB 3.1 Gen 2, NVMe, or PCI Express® 3.0, it’s easy to build a high-performance system that can grow with your needs.